Home / Entertainment News / PHOTO! 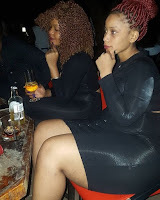 A quick look at a SLAY QUEEN’s brain, Madame wa Roysambu na Ruaka, EH!EH! PHOTO! A quick look at a SLAY QUEEN’s brain, Madame wa Roysambu na Ruaka, EH!EH! Wednesday, April 10, 2019-If you are having a bad day, then this photo that shows what goes on in the mind of a slay queen will brighten up your moods. 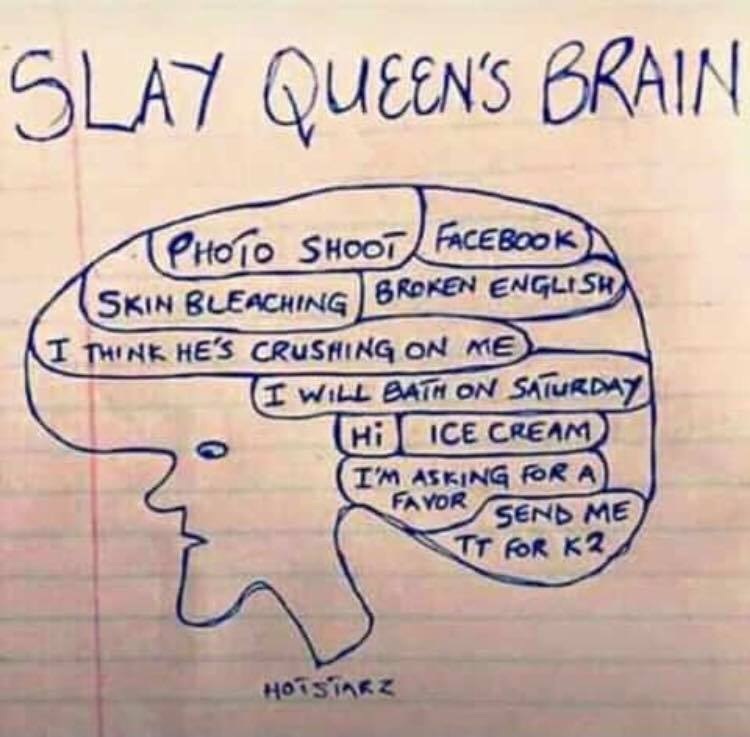 This is the typical brain of those slay queens you see in Roysambu and Ruaka. They have no substance inside their brains. See this interesting photo, EH!EH! That sounds like a mosquito brain.